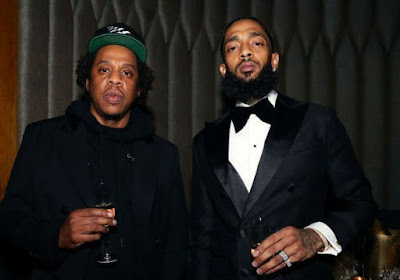 Absolute Hearts: Jay Z’s Roc Nation donated a fifteen million dollar trust fund for Nipsey Hussle’s Kids. Jay Z’s Roc Nation donated a fifteen million dollar trust fund for Nipsey Hussle’s Kids. Jay Z is known for always standing up for his industry colleagues whenever they are in a trouble or the other. Using his Roc Nation company, Jay Z has created a fifteen million dollar trust fund for the kid’s of recently killed American rapper; Nipsey Hussle. Although Nipsey before his death had a deal with Jay Z’s Roc Nation.